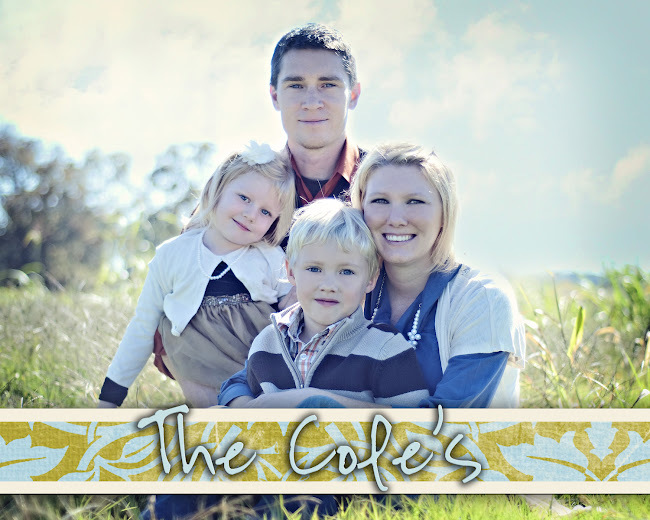 The Cole's: Great News for Christie! She is going home tomorrow!!! Praise God! She is off the ventilator and life support and is getting around quite a bit. She is off the liquids and is able to consume a few solids. Although she has made it through this scary situation, please continue to pray for them. They will have some moments within the next few months that may be kind of scary. The babies are doing fine and as far as I know she is still not dilated and the babies are staying put!! Thanks for all of your prayers!